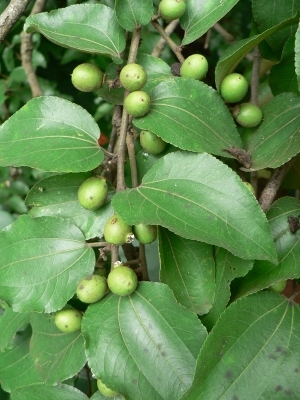 The edible fruit is sometimes gathered from the wild for local use. The plant is grown as a hedge. Africa - south from Congo to Kenya. E. Asia - China, India, Vietnam, Thailand. A plant of the tropics.